Fleetwood Mac News: Mick Fleetwood Says He Hopes Fleetwood Mac Finishes a New Album "Before We Hang It Up"
Mick Fleetwood Says He Hopes Fleetwood Mac Finishes a New Album "Before We Hang It Up"
McVie and Mick Fleetwood worked on some new tracks that have yet to see the light of day. 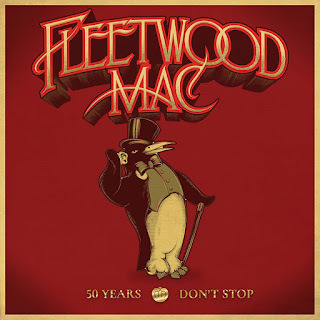 Fleetwood says that "before we hang it up," he hopes the band will complete those recordings and release a new studio album, while admitting that he isn't sure if that will happen. "We have what we would call a large stash of great music. I'm not quite sure what we're heading to do with it," he tells ABC Radio. "I hope that we are able to [put an album together]. It's just getting everyone on the same page to finish off the work that we've been doing." 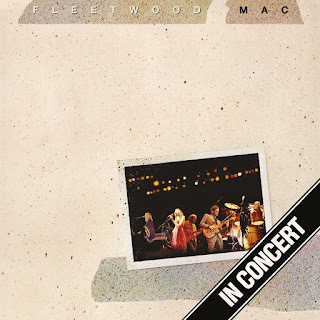 Mick admits that one Fleetwood Mac member who currently isn't on the same page is Stevie Nicks, who will be launching a new North American solo tour on October 25. "She's busy doing her own stuff," he points out. 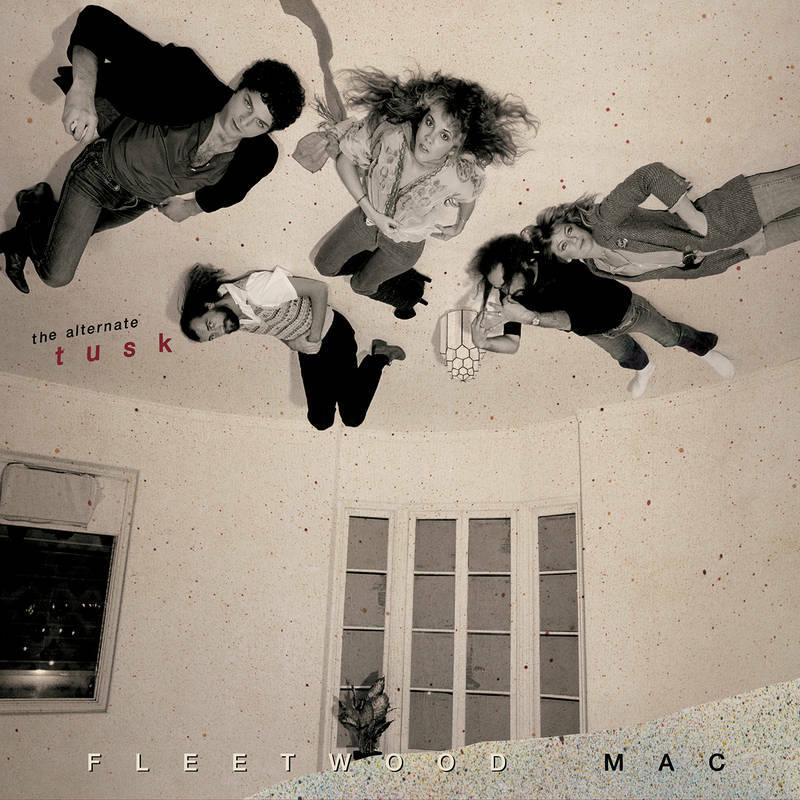 "And in this point in life, we've all dedicated so much time to Fleetwood Mac, you go, 'Hey, it'd be great if we could, but if not, don't worry about it.'" 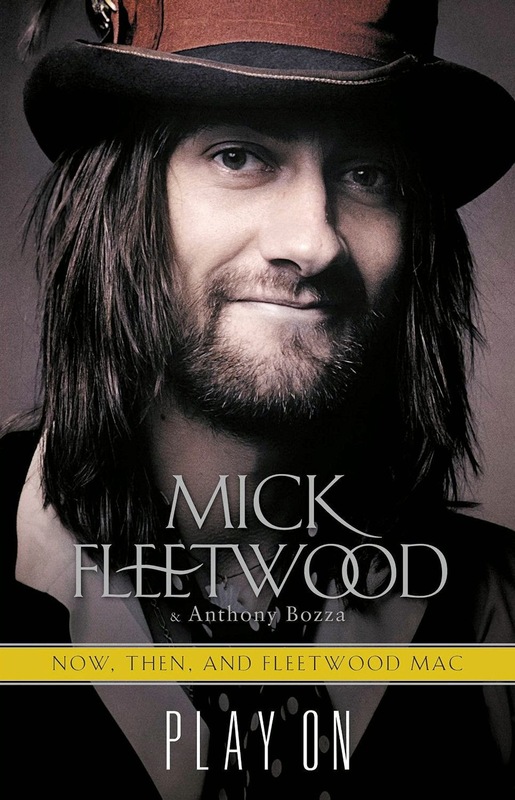 Fleetwood tells ABC Radio that even if Nicks chooses not to lend her talents to the project, he hopes the music that's already been recorded will be released in some form. 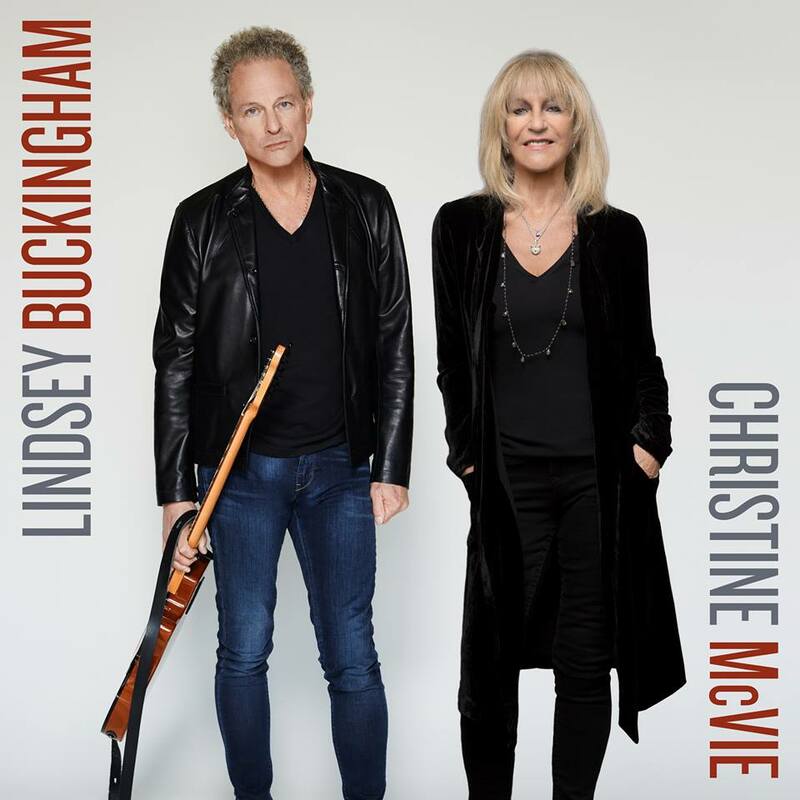 "I think there's some thought that some of that lovely music would come out as a sort of duet album, maybe…from Christine and Lindsey," Mick poses. 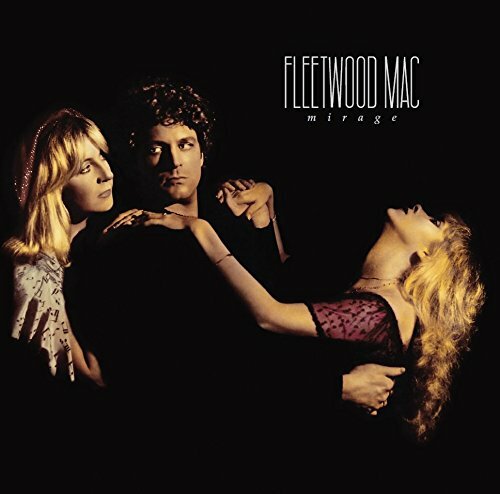 "And if not, it will stay in a room, waiting for the day that maybe it would make sense that all of us can contribute to that being a Fleetwood Mac album." He adds, "Before we hang it up in the next few years, I truly hope there's another lovely album that will come out." All part of the hype that usually accompanies the lead up to a new album or tour, the will she or won't she syndrome. It sound like the rest of the band maybe irritated with stevie at this point with her not coming to the table with some new martial. Stevie is an artist first and foremost. She will want Fleetwood Mac to have a proper send off. Remember last year when she said "This can't be the farewell tour because no one said it was." It's really not her problem that Christine is amped up and ready to go. Hell, Stevie already signed on for another 2017 world tour...as if we need another one. Then again, with each member pulling in $800,000 a show, I can understand her willingness. But at this point in all their lives, do they need the money?? I feel like there is a little bit of baiting going on in these interviews. Both Mick and Christine "threatening" to put the album out and tour without Stevie and I wonder if its to see if they get her to react. 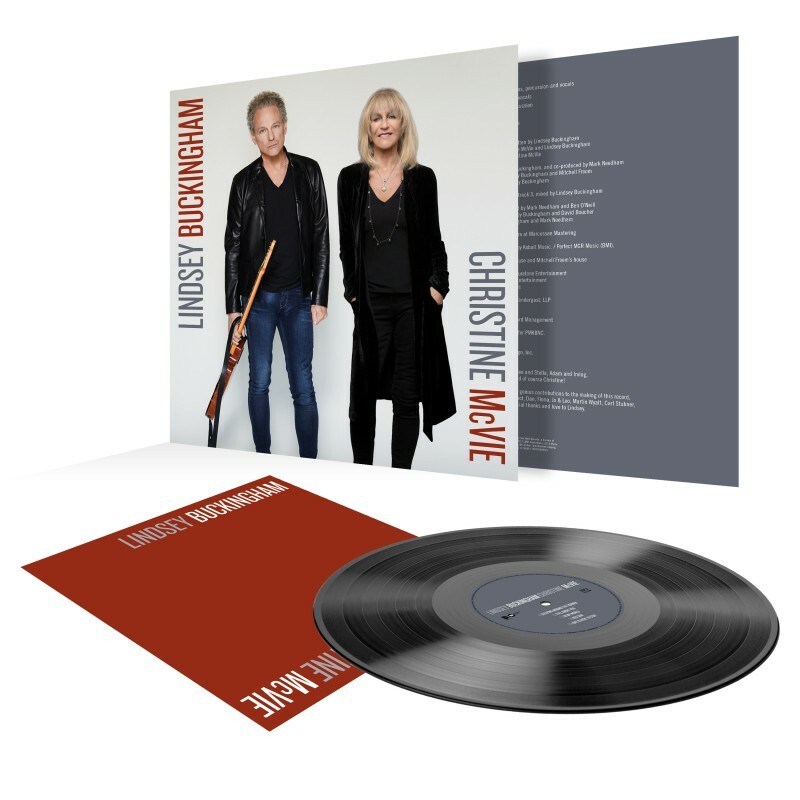 Stevie seems to have at least committed to another tour due in part to Christine finally coming back. One last album and a final tour (and maybe shake up that same old tired set list!) would be a great way to close things out. Anyone else wonder if the band is pissed that she didn't do anything to promote the Mirage reissue and then goes and announces her solo album reissues? A tour that was initially only supposed to last forty shows over three months ended up being over a 120 shows spread over 15 months. Is it any wonder Stevie would want to take time to promote her last solo record? 24KG was a great record and needs promoting. She's got her own solo remasters coming out. Stevie has never publicly said "I have no interested in making this album." She will come to the table when she has had time to satisfy her solo urges. Stevie Nicks does not want to commit a Fleetwood Mac album mainly at this stage because she is fed up with the quarreling and bickering that goes on within Fleetwood Mac during the recording of FM albums. 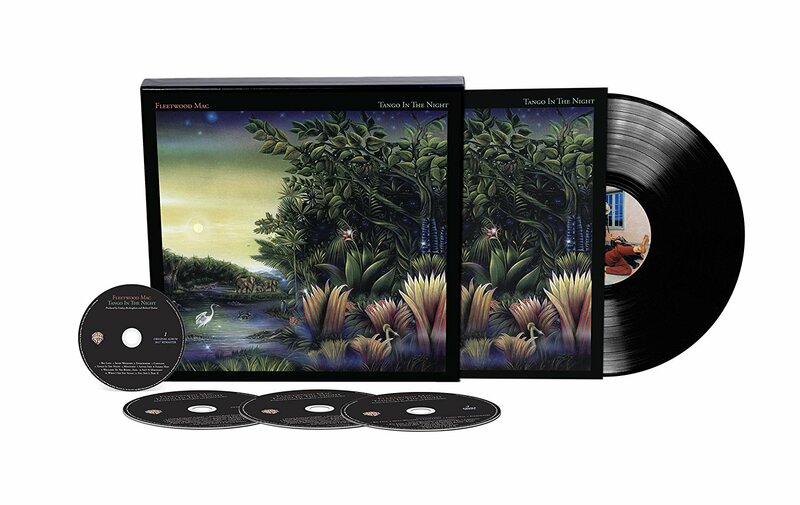 Traditionally, Fleetwood Mac albums take a long time to record and this is mainly because it is a very pluralist process. Stevie has a very successful solo career and the time intensive recording process that goes with recording Fleetwood Mac albums distracts her from pursuing her own activities such as solo tours and recording solo albums. I felt she wanted to undertake a solo tour to promote her 24 Karat Gold album which she did not have opportunity to do so because of a Fleetwood Mac tour at that time. 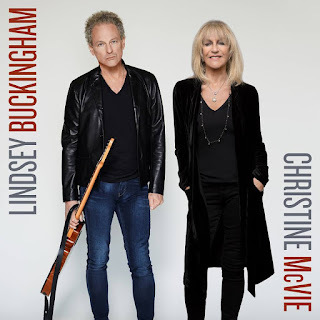 Similarly, Lindsey had the same issues but they stemmed more from the fact that his solo efforts were a form of artistic outlet and being part of Fleetwood Mac prevented him from doing this. Why did Stevie not go on Tour after the 1st Tour with her new record. Then a new FM album with all five would have been more readily made with a new Tour with all five on top of that. Yea they have always tried to stir the pot. So when they lower the cost of the concerts these days I may get excited. Still a new record would be most excellent. "Christine! It's so great you're back! By the way: the band is quitting." 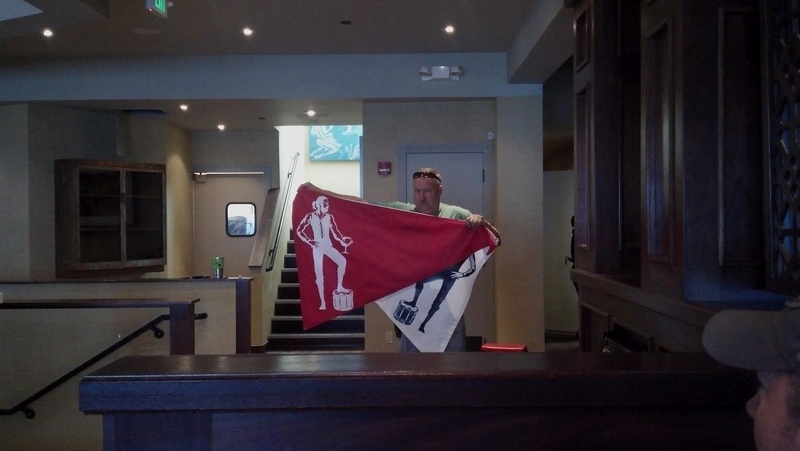 "Oh, what a shame. But we're still gonna tour, right?" "Sure, same setlist as when you left. Millions of dollars to be made." "Great, because I need to do some more renovations on my house." "What did you think of the Mirage remaster, Christine." "Haven't listened to it. Does it come with a cd?" The great part about being in five-piece band is that ONE of them is usually always available to promote whatever is out at the time, with the exception of John. I don't think he does much promoting anymore, unless it's for a big interview or project and the ENTIRE band is dedicated to doing it. I'm sure that after his battle with cancer he wants to focus more on family and friends and enjoying the last chapters of his life. He's been on stage for so long and no matter who you are that takes a toll on your personal life. None of them (except maybe Mick) needs the money. Lindsey is out purchasing acreage and (probably) planning his next real estate venture, plus putting out his own solo material and projects. Stevie is, of course, destined to remain a cultural and American icon until she dies. 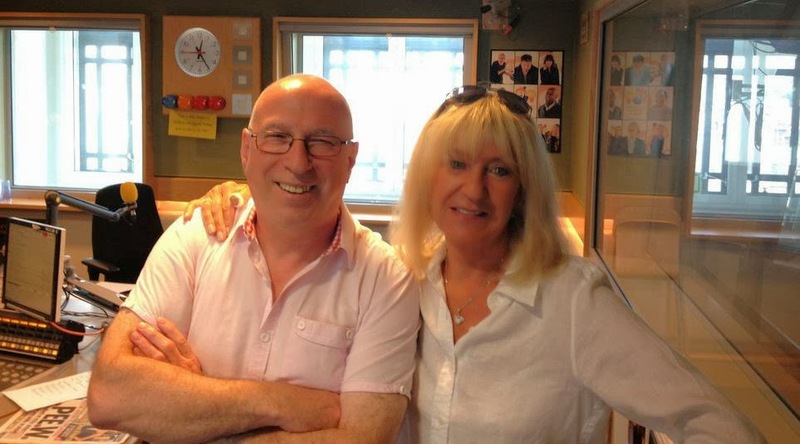 The sixteen years that Christine had off to piddle around seems to have given her a huge second breath; and Mick and John are still just Mick and John. 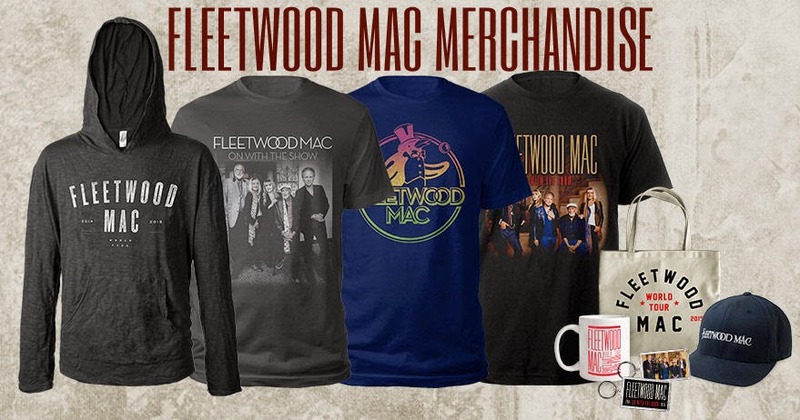 This is how things have been for the past 20 years in Fleetwood Mac-ville. I don't see it changing, so we have to accept that a group of people all around 70 years old maybe just don't feel as "artistic" as they once did, or, perhaps they would rather work on solo material instead of in a band setting. I was watching a 2015 documentary on KISS this past weekend and was shocked to hear Gene Simmons say that the band travels on separate planes, takes separate cars, and when they're on tour they typically only see each other when it's time to put on their makeup and do a sound-check. I don't care (personally) if they do another album together, unless they're willing to showcase parts they have never tried before. A *real* duet between all the three singers (maybe each one take a verse) and way more interaction between Stevie and Christine. Again (personally), I don't really care about Stevie and Lindsey's 'drama' - "Say You Will" pretty much covered that for all eternity back in '03. They should really put out an OFFICIAL, 3 or 4 hour documentary about the band, like Tom Petty did, along with a new album (or not), promote a big farewell tour, and do a 2 or 3 year trek around the world ONE last time. Take 2 or 3 nights off in between big gigs and get lots of rest and show the world, one last time, just how mighty the Mac is. Stevie's tour has to come first now. She has given up a lot because Christine came back. Stevie had to go back on the road with FM at a time when she should have been promoting her album. She'll come back with great music AS SHE ALWAYS DOES, but not just because Christine is back now and finally ready. 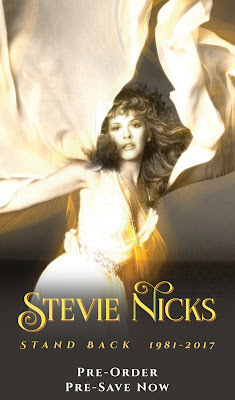 I'm thrilled about this upcoming Stevie tour and will see her twice. Can't wait to hear new music live! I hope Fleetwood Mac's schedule for 2017 is all planned and written in stone. 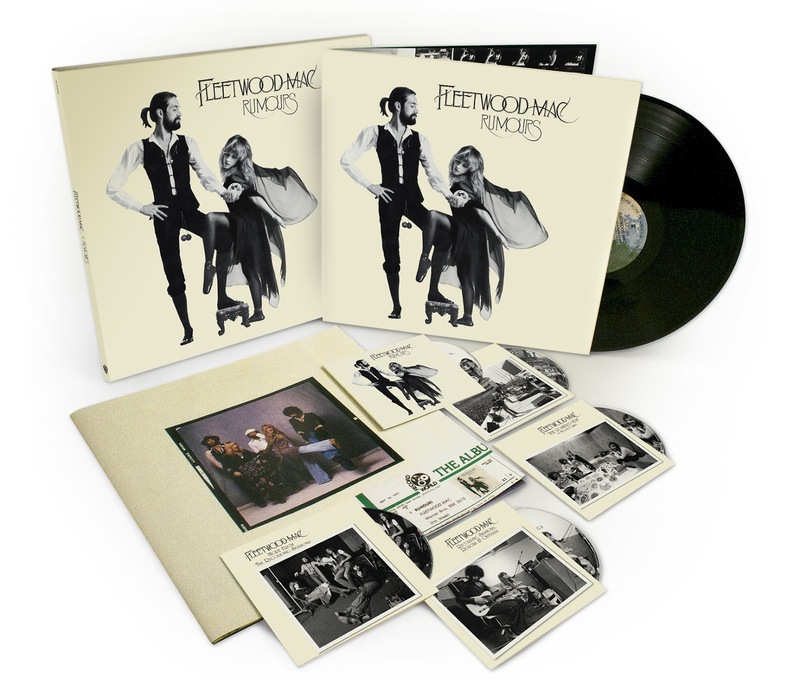 Hopefully Stevie Nick's will be working on Fleetwood Mac's new album by February 2017 and the new masterpiece will be done by summer 2017! Game of Thrones season 7 and a new Fleetwood Mac Masterpiece in 2017! Fleetwood Mac's vocals and harmonies and Lindsey's production can't be beat. 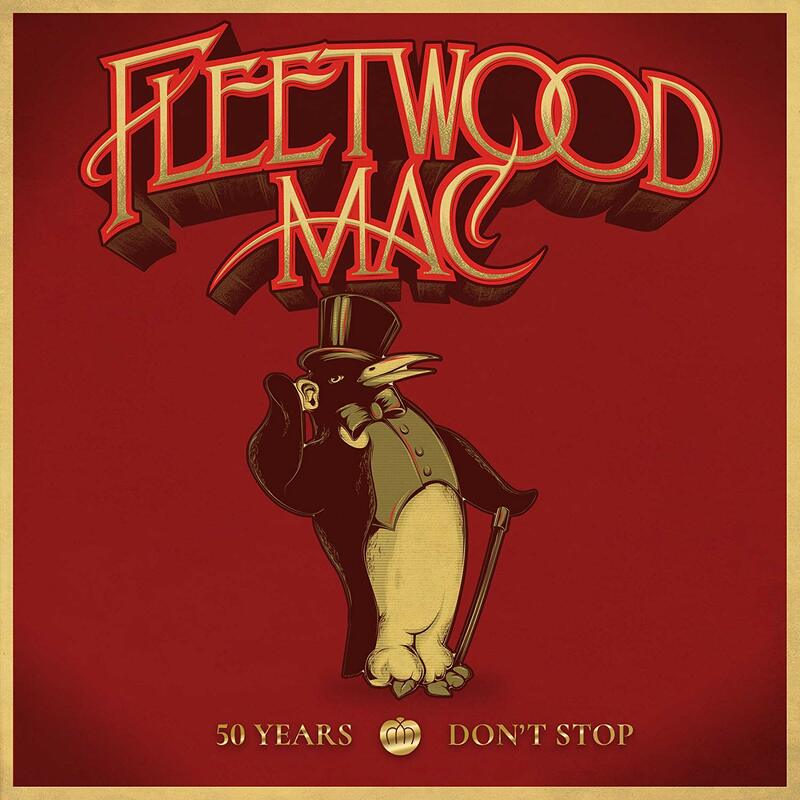 Stevie Nicks needs Fleetwood Mac and much as Fleetwood Mac needs Stevie Nicks IMHO. No worries... Stevie will be on the next and possibly last album/cd. This talk & speculation is just promotional Fleetwood Mac drama. It's their own special marketing tool. Always has been. Anyway Stevie is no fool. She is 100% pro & the tour and cd unfortunately would be a dismal failure in terms of attendance & box office take without her. As much as I love all the band members, Steve you are right I don't think it would go to well if they don't have Stevie involved. If that got announced publicly the attendance would not be as good.